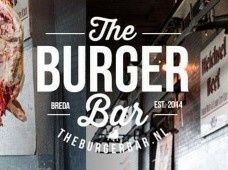 The Burger Bar, the place to meat! Relaxed enjoy a delicious burger with a delicious sound. Its hard to get a really tasty burger. At least not according to your own standards. What do you do as an entrepreneur? Then start your own burger joint. American example, in the center of Breda (The Netherlands). 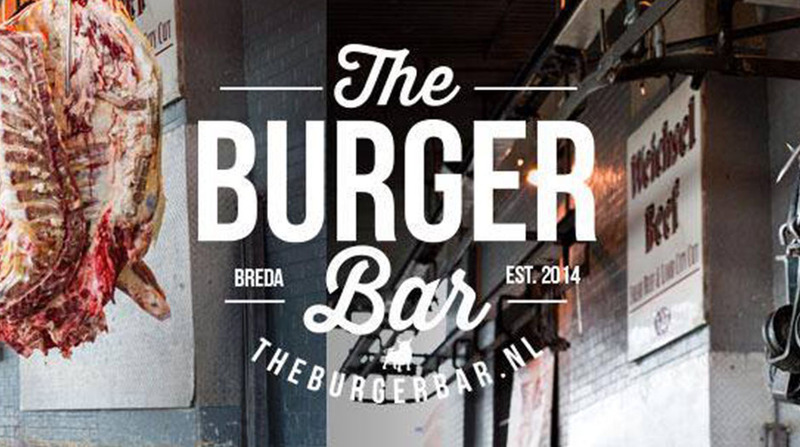 The newly opened The Burger Bar is the testing ground which should form the basis for a new hamburger chain in The Netherlands. The inspiration for the concept was gained in New York. 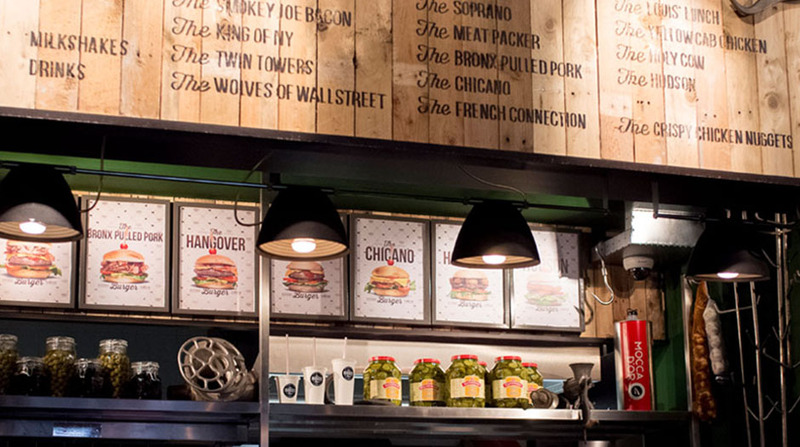 Specifically, at Billy’s Burger in the Meatpacking district, the southern part of Manhattan. There is it true according to Patick van Asch at all. 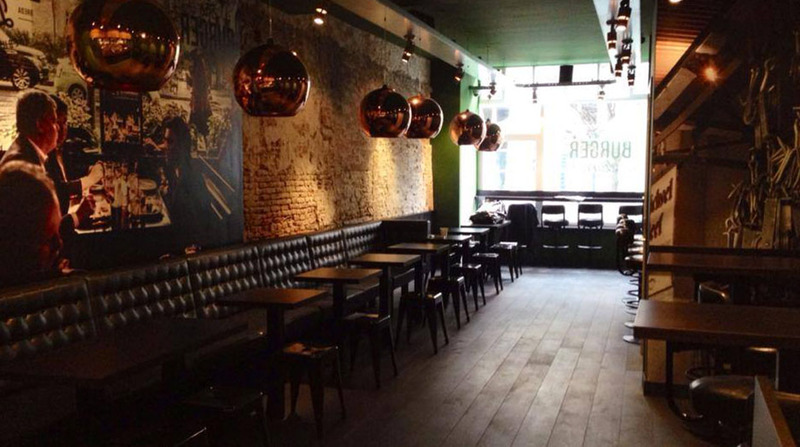 The Burger Bar, which later also should rise up in Den Bosch and Tilburg, is something else. Eating hamburgers on level. That the newcomer to spread. The card seems a bit chaotic, but after a closer inspection turns out to be pretty easy to use. So you have the choice of all fourteen burgers, that of meat weigh 200 grams. Six pieces have the tender Aberdeen Agnus beef (beef), three are made of with chicken thighs, one with chuck eye steak and one with cooked pork. To the vegetarians are also catered for. 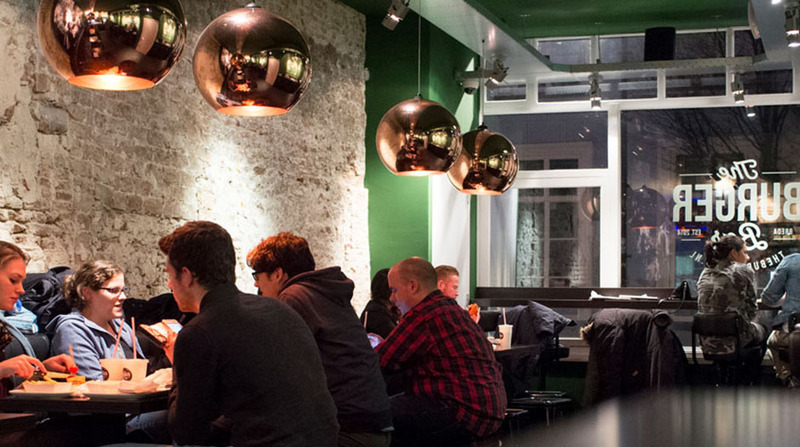 The Holy Cow provides for their needs through a spicy falafel with Apple and onion compote. At the bottom of the map is even given way to a visburger. Crispy white fish with vegetables and a touch of cilantro lime mayonnaise. The cheapest burger costs 6.50 euros, the most expensive 8.50 euros. You pay a few dollars more for a menu. Like best is to put together your own burger. It propels the price slightly up, but is definitely worth it. On the advice of the owner we are going to get started with the chuck eye steak. The thinly sliced meat gets between the gedesemde bread company of Romaine lettuce, spicy jalapeño peppers, red onions, crispy bacon, three pieces of Dutch farmers cheese and smokey BBQ sauce. What a quarter of an hour after the order notice is the crispiness of the bun, the juicy meat and the correct size of servings. What a treat. The sauce you won’t see, but you taste though. A delicious sandwich that is not too heavy on the stomach. In short, no bonk fat that you go inside slide. 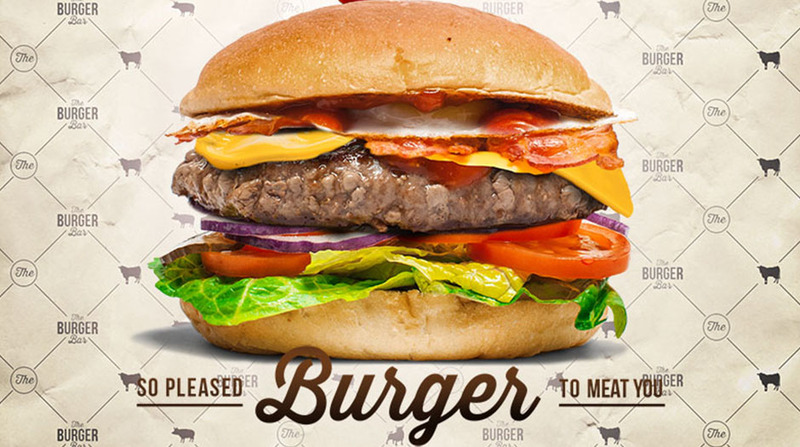 The Burger Bar wants to demonstrate to be a burger not unhealthy. Like those but prepared properly. That works nice. The green-painted walls, the color that represents health and nature, must strengthen that image. The experience that he wants to create with his latest child, is based on his experiences in The Big Apple. So are the expressions on the wall in English. 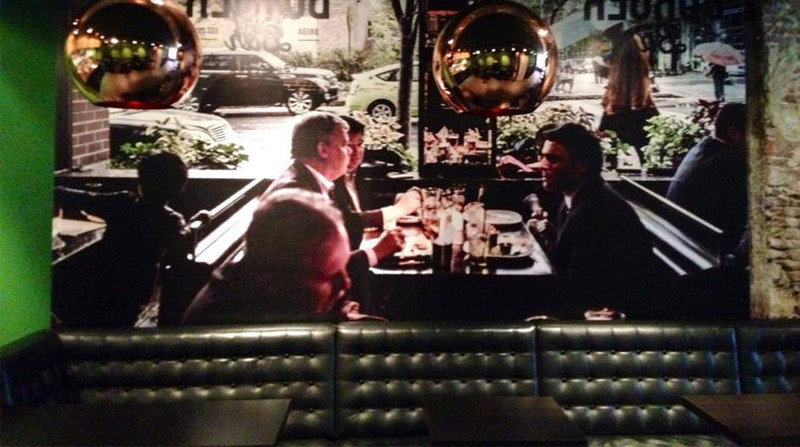 In the middle of the case hangs a large picture of just any eatery in New York. 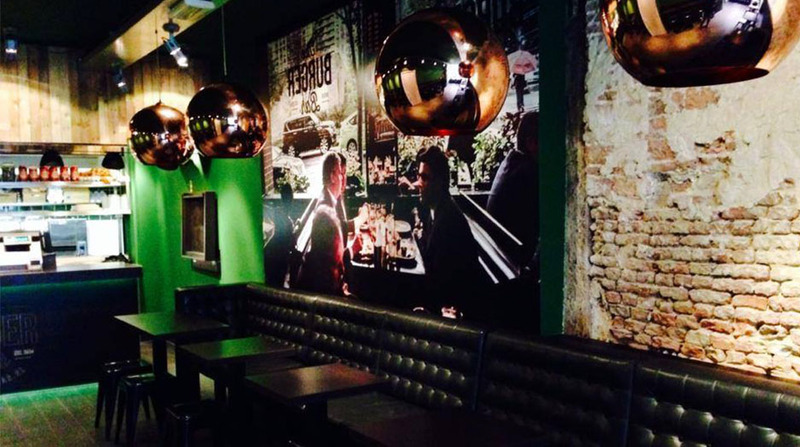 And on the wall at the front of a small communication: hamburgers you eat with your hands, to read. Cutlery customers must ask at the counter itself explicitly. You control at The Burger Bar yourself. You come in, choose a table from, look at the map and walks up to the cash register at the back of the case and gives the order by. To the meat is here, unlike many of the snack bars or hamburger business thorough attention. The traditional hamburger by The King of NY menu is even a little red from the inside and not grey as usually is the case. As a side dish are in addition to the traditional thin Fried French fries three different kinds of fries mixes with vegetables and meat touted. What is missing is the (cold) beer can taste so delicious at a hamburger. The Burger Bar has opted for a night permit to nocturnal eaters to operate, then it is not possible to donate to alcohol planning requirements.Therefore a large coca cola and half a litre of bananenshake. Also good. 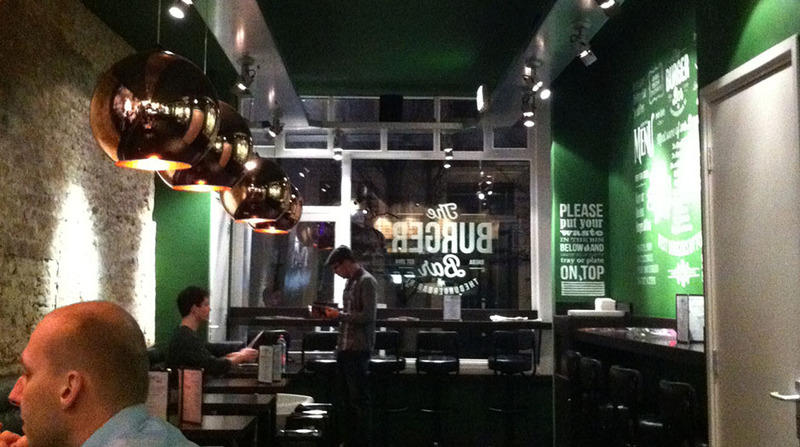 The Burger Bar wants a snack bar deluxe are. The first encounter is very positive. 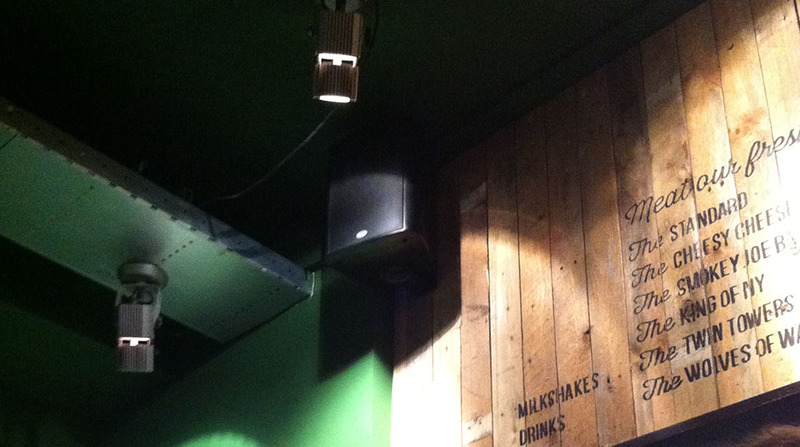 For the sound in The Burger Bar is there for user-and maintenance-friendly sound system chosen. 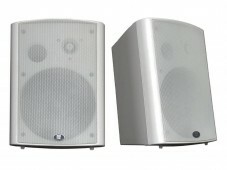 They are using in both affiliates 2 active compact speakersystems, the BDQ-6P/BL.